Okay chicken feet immediately does not resonate with most people. But it is actually a really tasty delicacy. Chicken feet in black bean sauce and a bit of chilli is what you need to try and this dish is served hot. 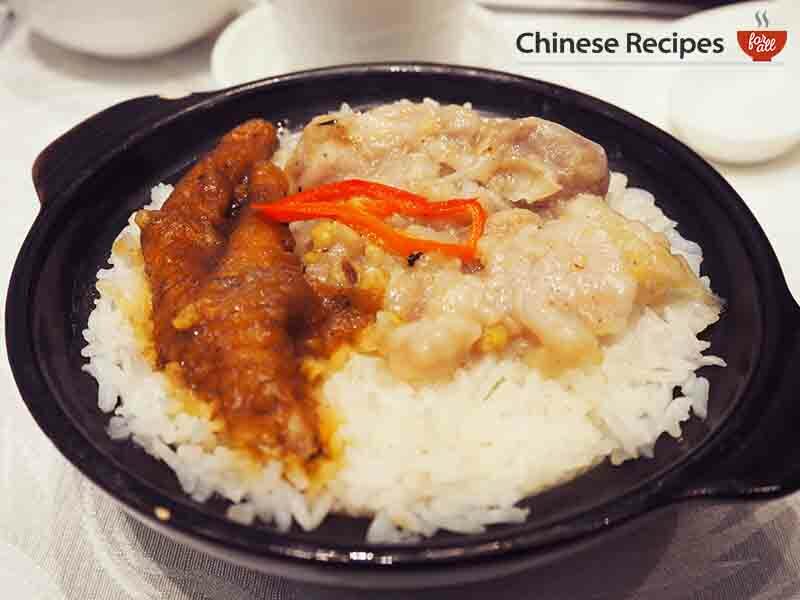 The same chicken feet is steamed with pork ribs and rice and is served in a metal bowl. The rice soaks up all the juices from the meat. Even if you don’t try the chicken feet, just the ribs and rice itself is worth giving a go. 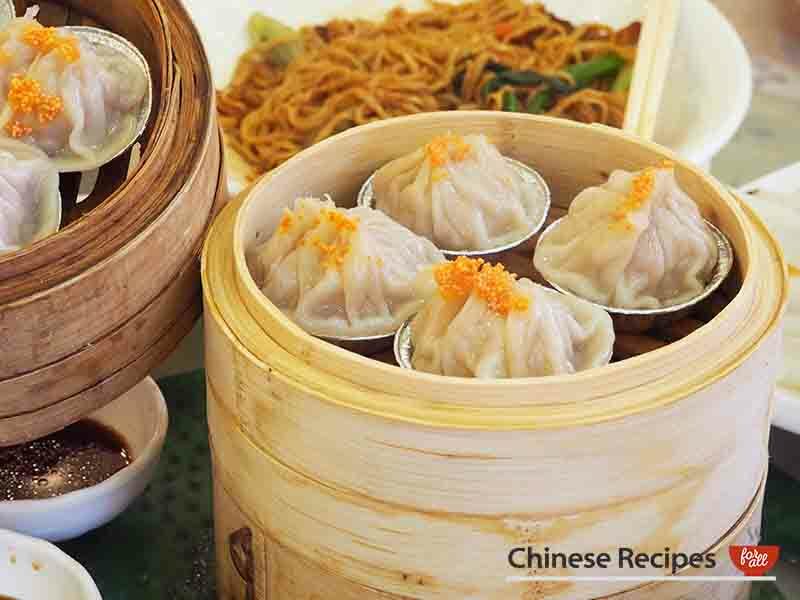 These dumplings are steamed and contain pork meat, what’s not to like? It’s normally served with vinegar. One of our favourites, it’s normally steamed whole and then cut up into rectangles and then fried. 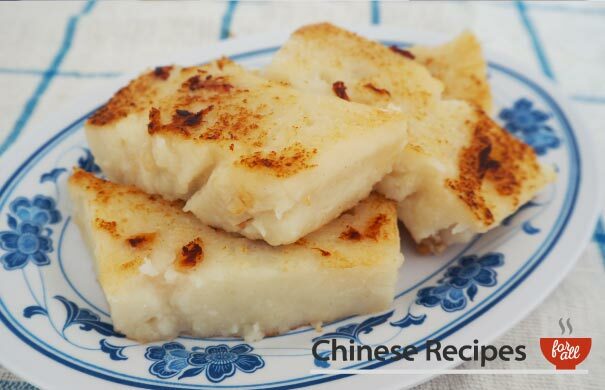 Made with white turnips (sounds strange but is very tasty) and usually has shrimps, chinese sausages and sometimes mushrooms inside. 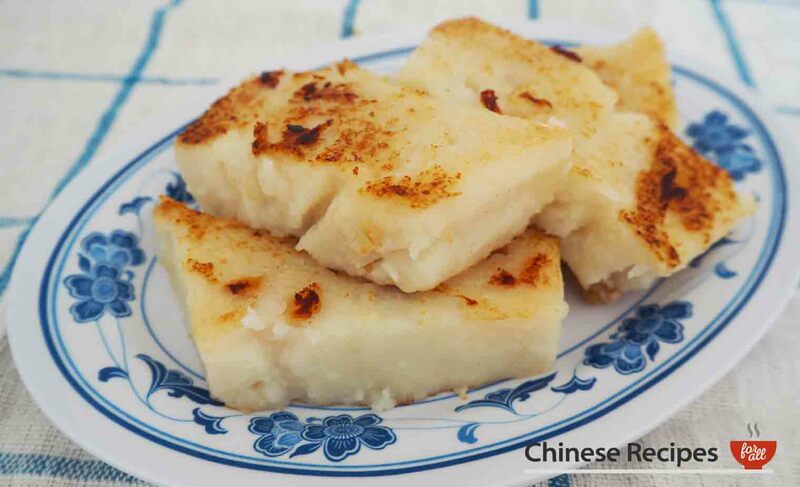 You can even try making it yourself with our Turnip Cake recipe! 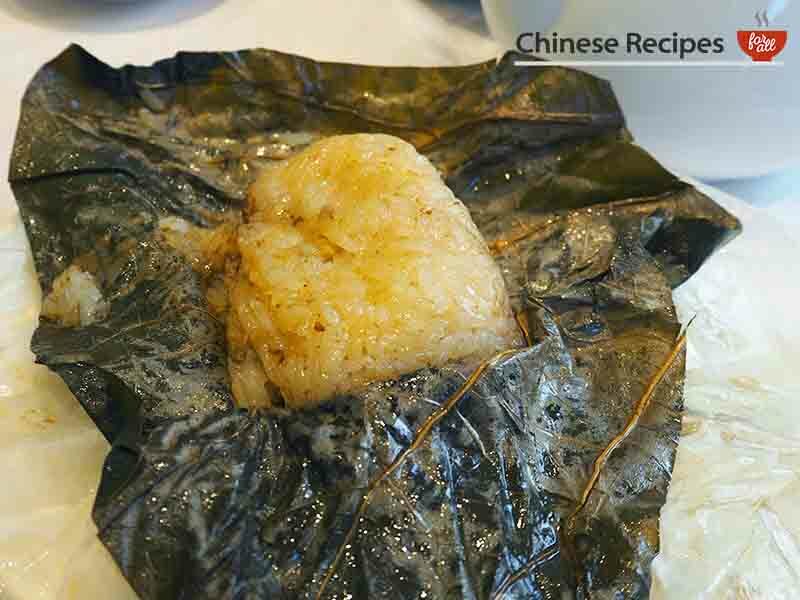 It’s like a little present and when you unwrap the lotus leaves you get chicken, mushrooms and sticky rice. 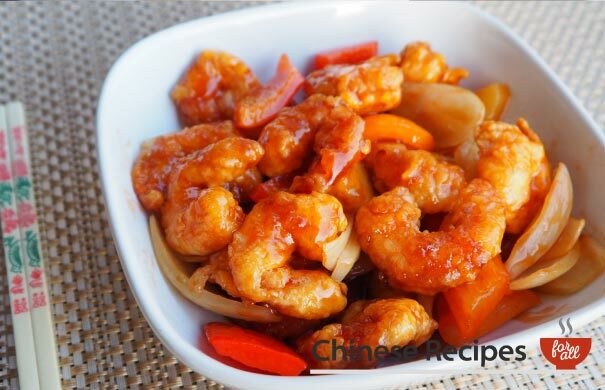 It’s got quite a thick sauce to it as well and packs a punch with flavour. 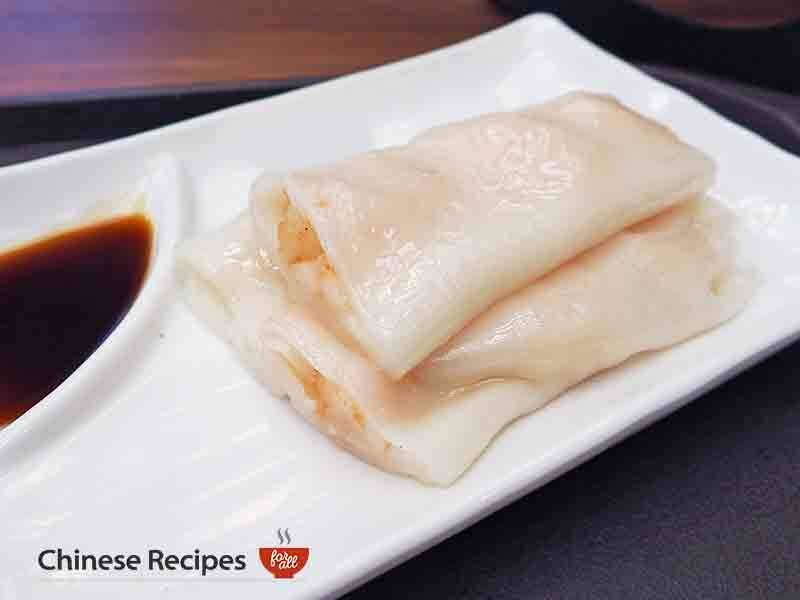 Cheung Fun is very traditional and is a rice noodle. 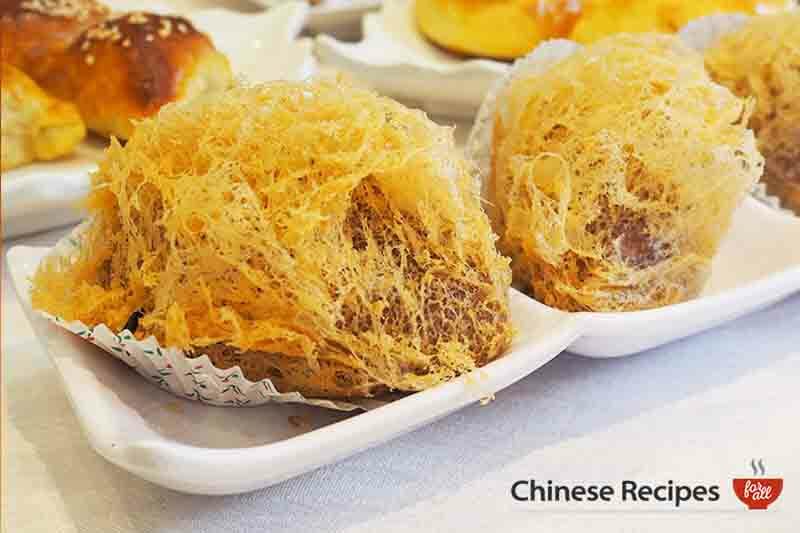 We enjoy the ones with prawns inside, you can get many stuffed with different types of meat and fillings. 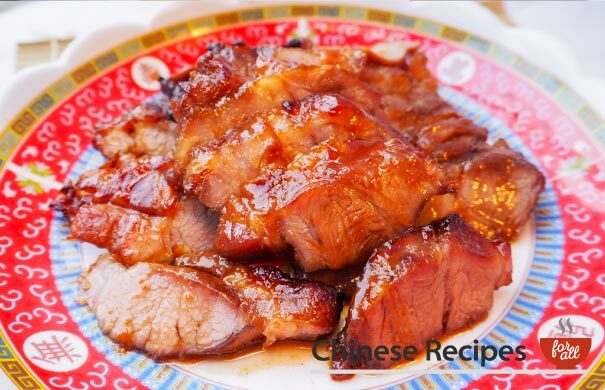 What’s a dim sum without sampling some Chinese roast pork? 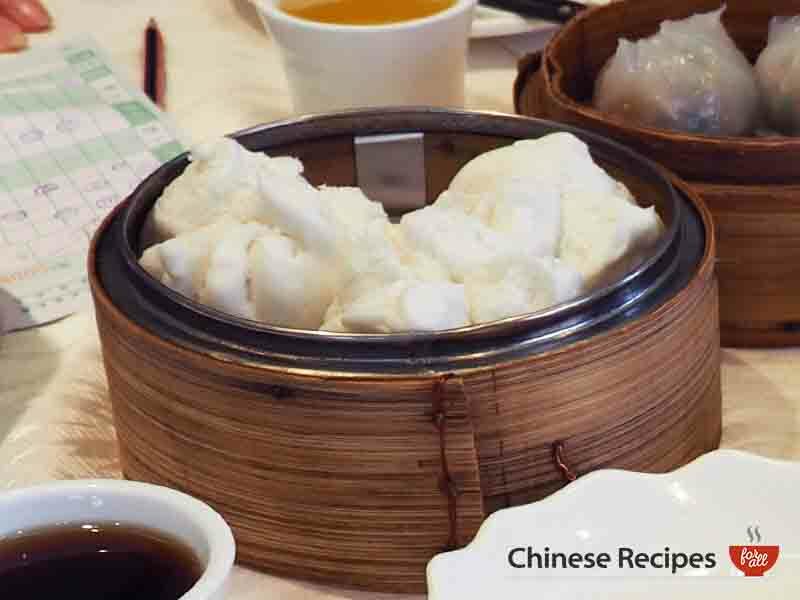 This steamed bun has the delicious meat inside. 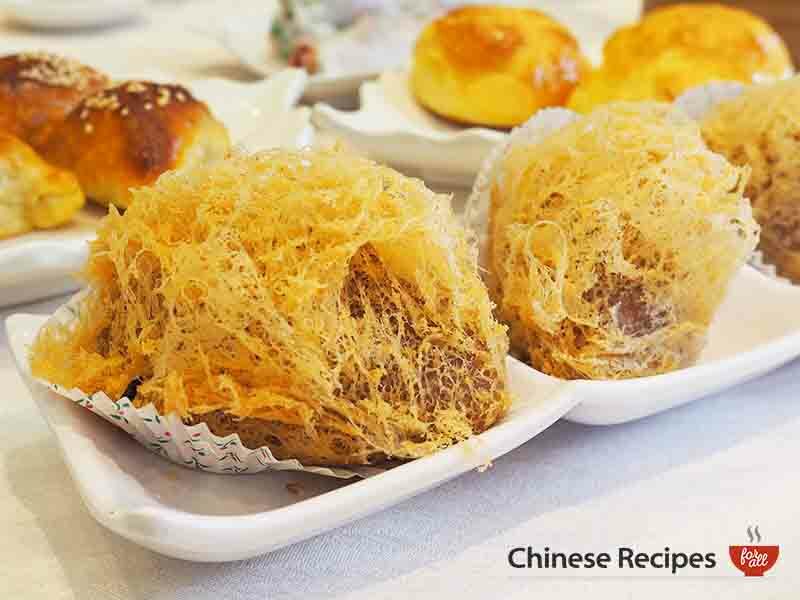 The actual bun is lightly sweet and makes a very tasty dish. 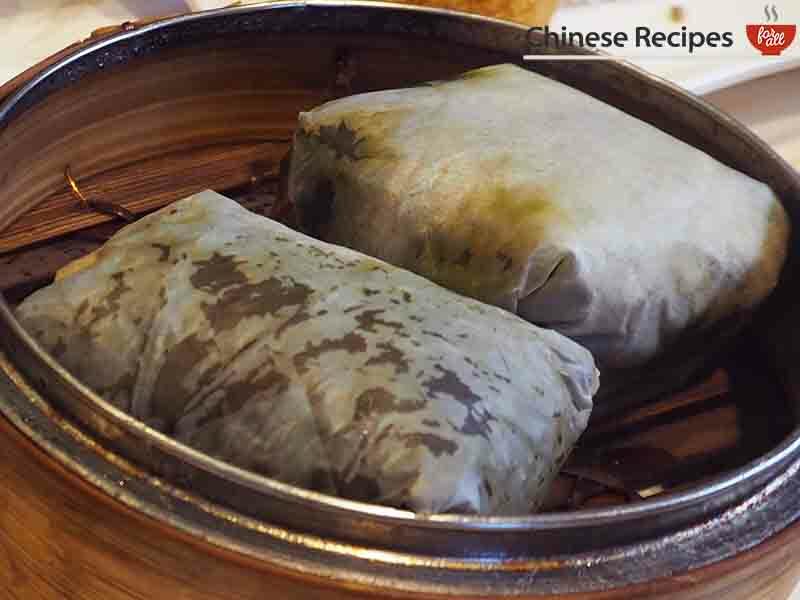 This taro dumpling is filled with pork surrounded by taro with a flaky puff around it. The outside is light and fluffy and gives a slight crunch when bitten. Inside the taro is soft and complements the flavoursome pork filling well. Definitely one to try! You guys would like this one, a bite-sized pastry filled with yummy roast pork. Traditionally shaped as a triangle with sesame seeds on top. 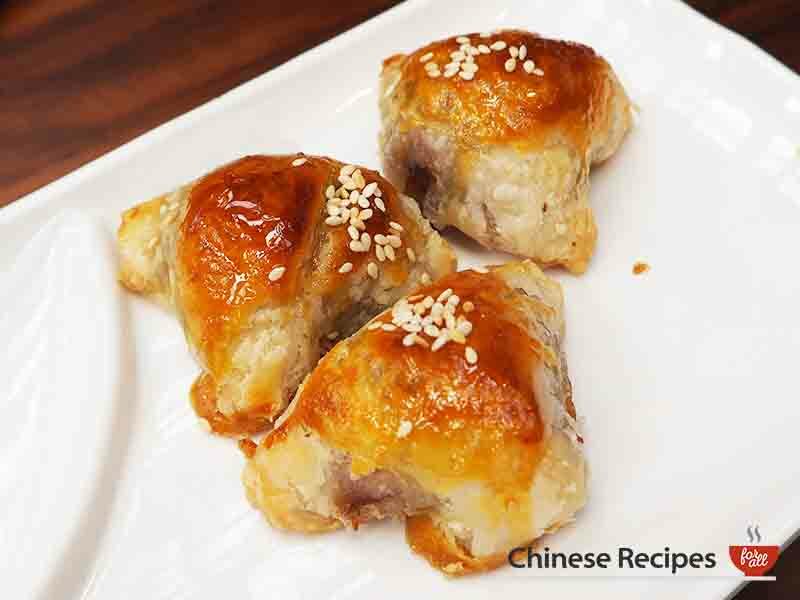 Light and flaky pastry coupled with delicious meat, one of our favs! This one is pan fried and steamed and it’s a nice little bun. 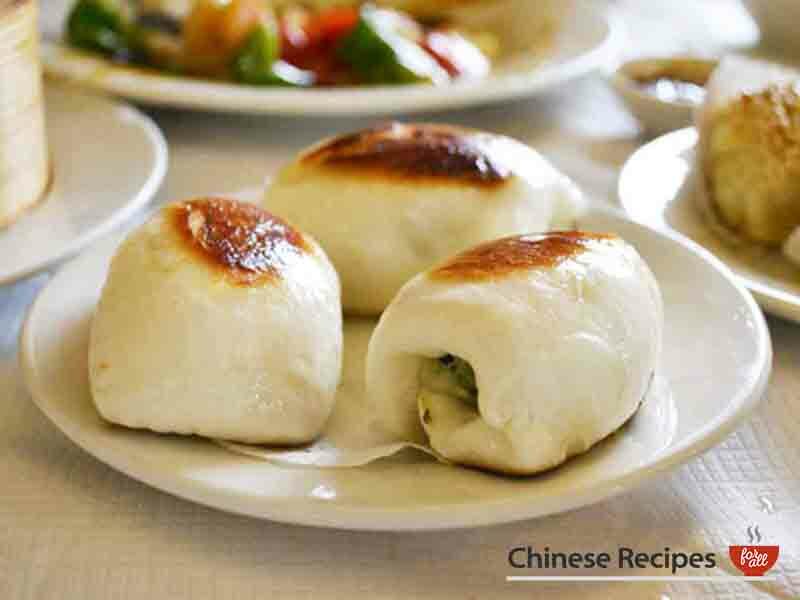 The fried part of the bun gives it a tasty flavour and texture, different to normal steamed buns. It is filled with pork and vegetables. 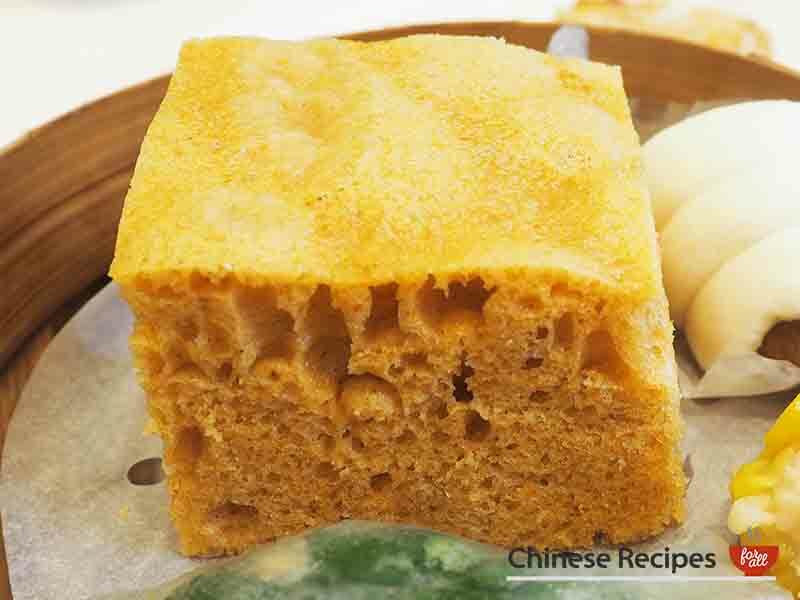 One to end with, this steamed chinese sponge is super light and makes a delicious end to your dim sum meal!